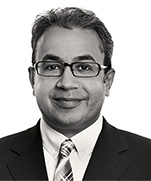 Ken Dhaliwal is a Partner in Dentons’ Toronto office; he joined the firm in 2014 from another Canadian law firm and has been practicing entertainment law for over 20 years. Ken focuses on the areas of media, entertainment and intellectual property law. Ken’s national and international film, television and on-line clients are involved in a wide range of activities from financing to production and distribution. Ken acts for independent producers, Canadian and foreign broadcasters, major Hollywood studios, online providers, television and film distributors, banks, private equity as well as creators and artists. In assisting his clients achieve their transactional goals, Ken brings his extensive industry experience, balanced approach and goal-oriented focus. He frequently advises them on the areas of Canadian tax incentives, which he combines with international incentives, treaty co-productions and co-ventures, and structuring productions to maximize the benefits of these programmes. 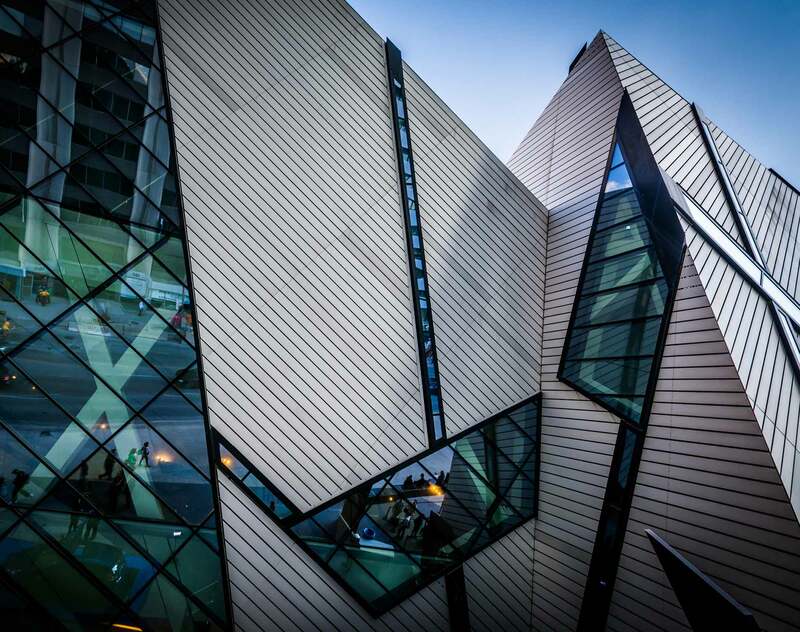 His experience also extends to working directly and extensively with Canadian guilds and governmental and private agencies on behalf of his Canadian and foreign clients. Ken has been peer-rated as “most frequently recommended” in the annual Canadian Legal Lexpert® Directory annual survey and is consistently recognized in the Lexpert®/American Lawyer Guide to the leading 500 lawyers in Canada and as one of Canada's leading entertainment lawyers in Best Lawyers in Canada. In 2014, Ken was awarded the Lexpert®"Zenith" award in recognition for his career accomplishments. In 2015, Ken was awarded a Crystal Mentorship award from Women in Film and Television-Toronto. A comprehensive list of Ken's representative experience can be found here. Ken was a founding director of Toronto's ReelWorld Film Festival, and has sat on the board of The Factory Theatre in Toronto. He is presently on the Toronto Film Board, Television and Digital Media and selected industry group, which advises Toronto city council on matters of importance to the screen industries. International Financing for Film & Television Productions – an insider’s look at an international financing and the various players from a film discussing the advantage and disadvantages in filming in various countries as well as accessing funds, grants, treaties, tax credits and shelters available globally. Film/TV Production & Finance Summit in Los Angeles; Spoke on U.S.-Canadian Co-Ventures and the opportunities and challenges that exist when a production is relying on soft money sources from different jurisdictions, on March 23/24, 2009.